Work is underway to merge four separate legal practices in one of Yorkshire’s fastest-growing legal brands into a single firm. All four firms acquired, or founded, by Chris and Sarah Newton, in the last six years, are due to be merged into a single operation by the autumn. The formal mergers are being undertaken as the Newtons Solicitors Group, founded by Chris and Sarah Newton in 2009, has grown to a £4m turnover and almost 100 staff working out of 11 offices across the North East, North Yorkshire and West Yorkshire. 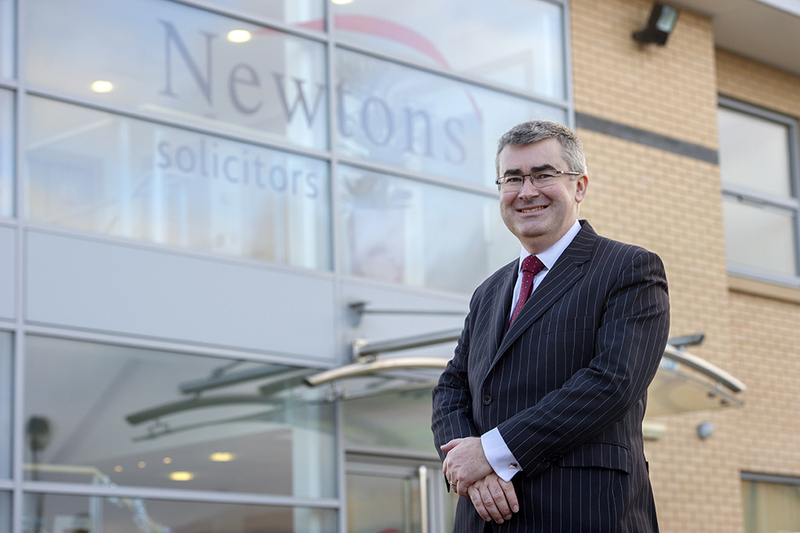 The three practices which are being merged into Newtons Solicitors Limited are Hodgsons & Mortimer LLP which was acquired in 2013 and has offices in Richmond and Darlington; Thorp Parker LLP, Stokesley, acquired in 2014 and Calder Meynell Solicitors, Thirsk and Northallerton, acquired in October (2015). Newtons Solicitors managing director, Chris Newton says: “While all four firms have traded under the Newtons Solicitors brand, they have remained separate business entities for a range of commercial reasons which are no longer relevant and I’m naturally pleased that we will now create one single Newtons Solicitors. “While this exercise will not make a great deal of external difference to clients and business associates, it is an important stage in our continuing growth, giving us a larger corporate entity to build on as we plan to open at least two new offices this year in the North East and Humberside. Newton Solicitors has recruited 17 new members of staff in the last six months as well as creating new dedicated posts for marketing and human resources and expanding its compliance and training team. Last autumn Chris Newton was invited to address an audience of 200 legal professionals and representatives of the Solicitors Regulation Authority at the Legal Futures Conference, London, with special reference to the group’s adoption of Alternative Business Structure (ABS) status in 2013. Newtons Solicitors also has offices in Harrogate, Ilkley, Ripon and York, and offers a range of legal services including family law, company commercial, commercial and residential property, criminal law, debt recovery, dispute resolution, employment law and wills, probate and trusts.